Safety Integrity Level (SIL) : up to SIL3 acc. 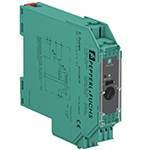 to IEC 61508Danger!In safety-related applications the sensor must be operated with a qualified fail safe interface from Pepperl+Fuchs, such as KFD2-SH-EX1. 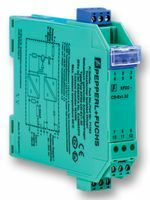 Consider the "exida Functional Safety Assessment" document which is available on www.pepperl-fuchs.com as an integral part of this product"s documentation. Protection against transients : Ensure transient protection is provided and that the maximum value of the transient protection (140% of 85 V) is not exceeded. 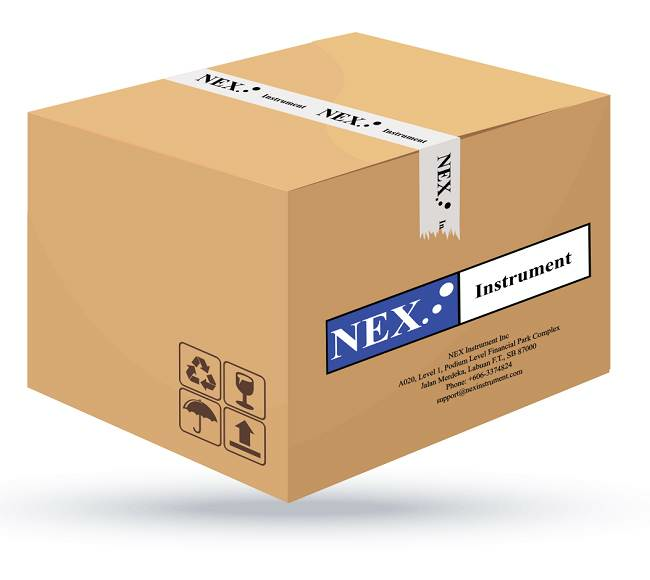 General : The corresponding datasheets, declarations of conformity, EC-type examination certificates, certifications, and control drawings, where applicable (see datasheets), form an integral part of this document. These documents can be found at www.pepperl-fuchs.com. The maximum surface temperature of the device was determined without a layer of dust on the apparatus. Some of the information in this instruction manual is more specific than the information provided in the datasheet. Installation, commissioning : Laws and/or regulations and standards governing the use or intended usage goal must be observed. 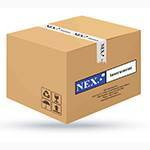 If the Ex-related marking is printed only on the supplied label, then this must be attached in the immediate vicinity of the sensor. The sticking surface for the label must be clean and free from grease. The attached label must be legible and indelible, including in the event of possible chemical corrosion. Maintenance : No changes can be made to apparatus, which are operated in hazardous areas. 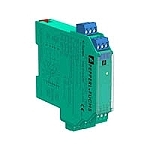 Minimum series resistance RV : A minimum series resistance RV is to be provided between the power supply voltage and the proximity switch in accordance with the following list. This can also be assured by using a switch amplifier. Maximum operating voltage UBmax : The maximum permissible operating voltage UBmax must be restricted to the values given in the following list. Tolerances are not permitted. Maximum permissible ambient temperature TUmax : Values can be obtained from the following list, depending on the max. operating voltage Ub max and the minimum series resistance Rv. 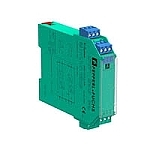 Protection from mechanical danger : The sensor must not be exposed toANY FORMof mechanical danger. Protection from UV light : The sensor and the connection cable must be protected from damaging UV-radiation. This can be achieved when the sensor is used in internal areas. Protection of the connection cable : The connection cable must be prevented from being subjected to tension and torsional loading. Electrostatic charge : Do not attach the nameplate provided in areas where electrostatic charge can build up.